Monday is Mellow Yellow Time! 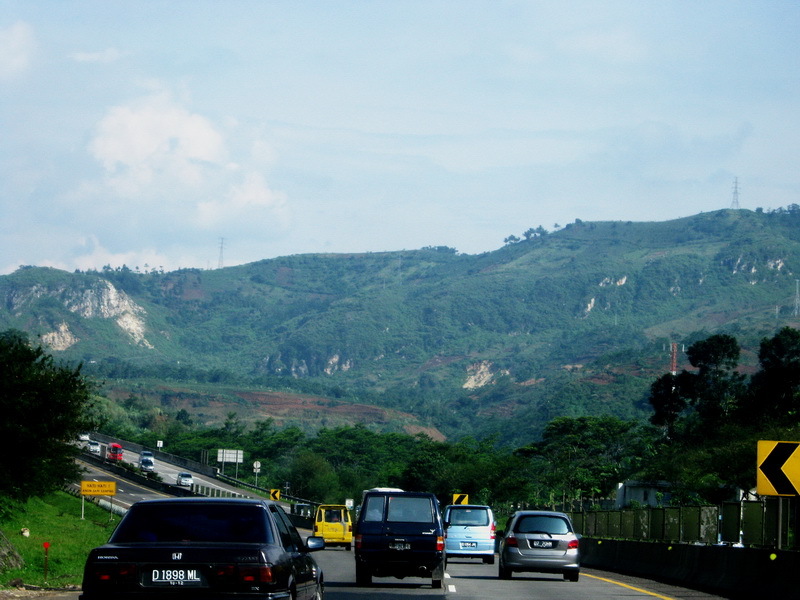 One of the ways to reach Bandung city (the capital city of West Java, Indonesia) is through Cipularang tollroad. This time I share a view that I like during the journey. Great find for MYM. Have a great day. 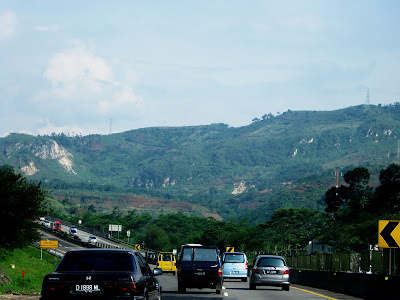 awwwww...wonderful site....how much is the toll fee?! nice sharing and good luck.